MojoTech Named One of the "Best Places to Work in 2016"
MojoTech Named One of the "Best Places to Work in 2016". For the third year in a row, MojoTech was named one of the Best Places to Work in 2016. 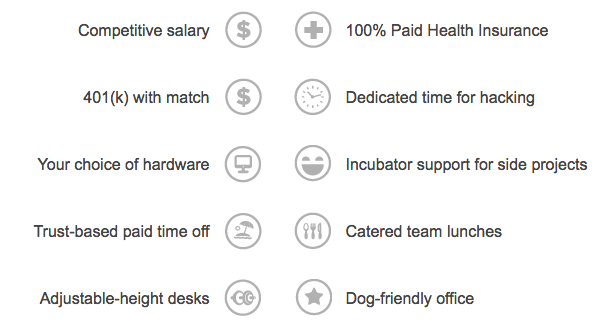 What makes a company one of the "best" is beyond perks and benefits (although we do offer some great ones.) 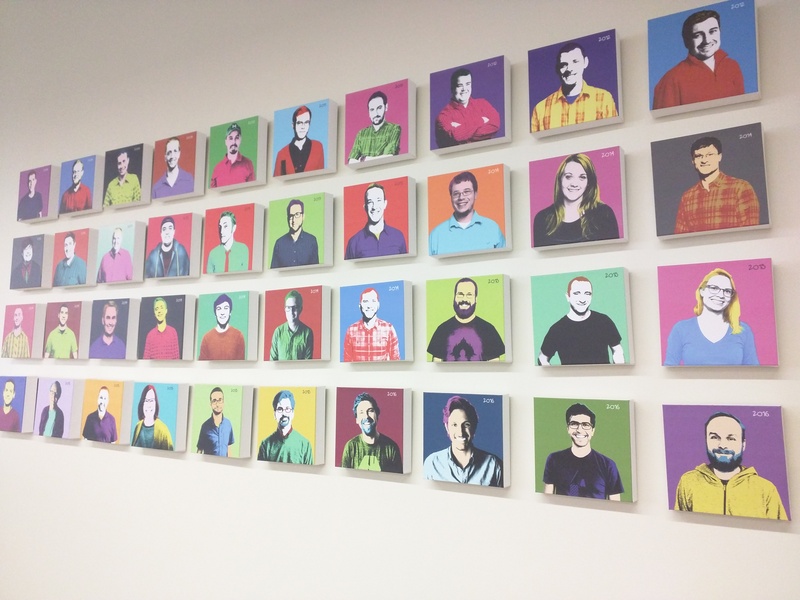 MojoTech employees are the lifeblood of the company. They are responsible for the quality and consistency of our work, they embrace challenging projects, and create a culture that thrives on collaboration. They are what keeps the lights on. So we'll admit, the recognition is nice, but real credit is due to our employees who are responsible for creating a positive and productive work environment. Want to build smart things with a super talented team? We're hiring designers and developers in both of our Boulder and Providence locations. Apply at https://www.mojotech.com/jobs/.